NIA CHARLESTOWN NEVIS (January 24, 2017) — The following is a notice from the Nevis Water Department (NWD) dated January 24, 2017. The general public is asked to take note that due to the current mechanical problems being encountered at the Pump Station at Maddens, the Nevis Water Department is experiencing challenges in satisfying the water demands in the areas listed below and as such the normal water pressure would be decreased. Butlers, Maddens, Brick Kiln, Potworks, Camps, Newcastle, Mt. Lily, Shaws Road, Nisbet Settlement, Fountain, Westbury, Jones Estate, Cades Bay, Cotton Ground, Barnes Ghaut, Jessups and areas in close proximity. The Nevis Water Department regrets any inconvenience caused and would like to express appreciation for your co-operation and understanding as we work towards improving the water services. 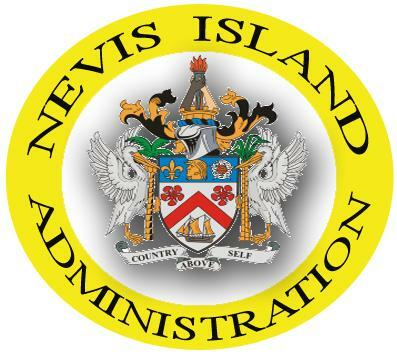 For more news out of Nevis visit www.nia.gov.kn your window into Nevis.